The global picture of mobility in the next decades of this century will be characterized by huge demographic imbalances between Asia, Europe and Africa; a core player will be China. While the demand and supple forces are so large that they seem to be unavoidable, they could be moderated by managed migration and educational development strategies. 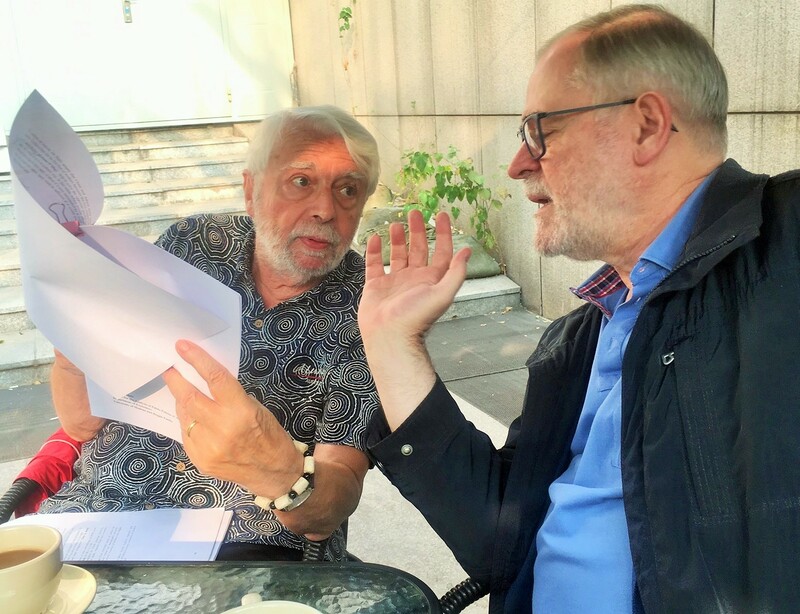 To discuss these issues, GLO President Klaus F. Zimmermann has met population economist Michele Bruni (Team Leader and Resident Expert of the EU-China Social Protection Reform Project, Beijing, and GLO Fellow; see bio below) for various discussions. 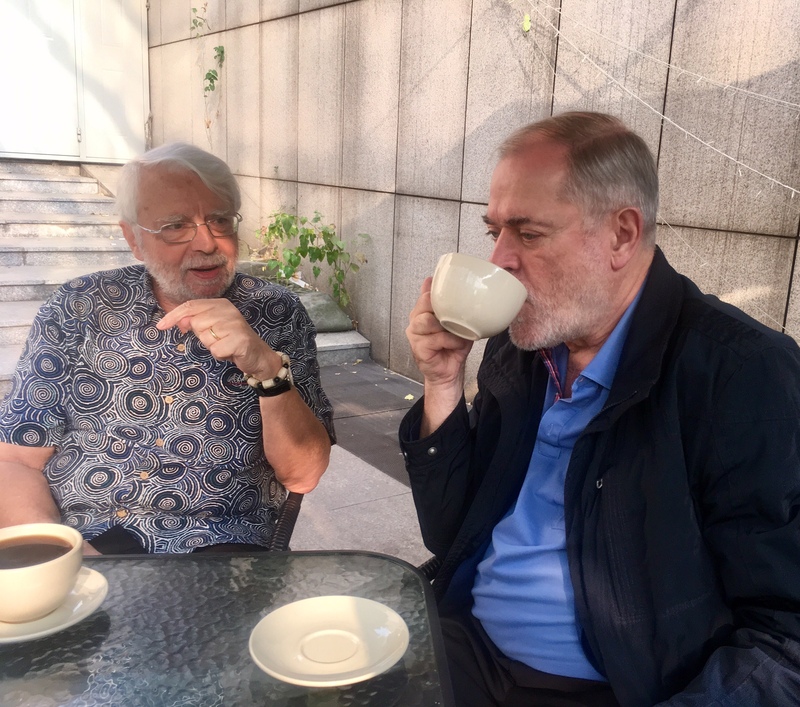 One product of this collaboration is this interview with Professor Bruni in a Beijing coffee shop. QUESTION: Your research seems to suggest that the world will soon experience the largest demographic imbalances that mankind has ever seen. What do you mean by this? During this century, the growth of working age population will level off as a consequence of the unstoppable demographic transition. But this will result from two opposite tendencies: the working age population of (i) an increasing number of countries will sharply decline, and (ii) of an decreasing number of countries, the poorest ones, it will explode. This is an unprecedented demographic polarization due to the very different stages countries are currently in the demographic transition. Over the next 40 years, the world’s working age population will increase from 4.85 billion to 6.21 billion, this is a rise of 1.36 billion people and 28%. This results from positive balances of 1.9 billion and negative balances of 524 million people. The shrinking areas are lead by China with a share of 48.1%, followed by Europe (25.6%), Asia excluding China (18.2%), Latin America (4.1%), and the new world countries (USA, Canada, Australia and New Zealand) with only 3.8%. The positive balances will be concentrated in Africa (56.8%) and in Asia (37.6 %). QUESTION: Although both shrinking and aging, China and Europe plan to play the “fortress game”. Will this be sustainable? In absence of migration the working age population of Europe will decline by 134 million and that of China by 252 million over the next 4 decades. Can Europe and China really continue on their path of economic growth and social development without migrants? Is technological change capable to increase productivity as then needed? The idea that AI and robots will produce a dramatic decline of labor needs has been put forward by gurus of the new technologies, economists, and obviously politicians. However, this is not supported by empirical evidence, it is static and ignores second order effects. Computer-based technologies may destroy jobs, but may also create new ones. Furthermore, the human mind has what appears to be a limitless capacity and fantasy to “invent” new needs and a limitless capacity to invent and produce new goods to satisfy them. It seems therefore evident that for Europe, China – and other numerous countries like Japan and Korea that will experience an even more dramatic decline of working age population – mass immigration is not an option, but a necessity. To play the “fortress game” by exploiting irrational fears and ignore how the labor market works and how strong the demographic trends are would be totally irrational. Moreover, this game would be undermined by the market itself that will find a way to satisfy its labor needs. At the same time it is difficult to believe that Africa, a continent plagued by war, endemic problems of corruption, and a low educational level will be able to outperform the Chinese economic miracle and create over a 40 year period the more than 700 million jobs necessary to satisfy its increase of labor supply. Therefore, African mass emigration is not an option, but unavoidable. QUESTION: Would global collaboration help, and could educational investments be part of a solution? The demographic polarization contains the potential solution to the problems it generates: The structural need of labor of the countries in the last phase of the demographic transition will correspond a structural excess of labor in the countries in the first phase. However, it is unrealistic that in the present political context immigration countries will open their countries sufficiently allowing the market to do the matching. In my work, I have suggested a cooperative management of migration flows recognizing that arrival countries will almost only need migrants with a medium or high level of education. Hence, the necessary education and vocational training should be financed by the immigration countries and organized by a specialized international organization in the origin countries. QUESTION: How can China and Europe cooperate, and could they absorb African excess supply of labor? Europe and China cannot absorb the huge rise in the job-seeking African population, but significantly reduce the burden of job-creation there to less than 400 million. Still a large number, but together with the Chinese infrastructure initiatives the proposed educational activities could help to give the African continent a push. This analysis also suggest that Europe, China and other Asian countries could join forces to maximize the potential of demand-driven migrations, while given its location and rich experience in this field, Europe could take the role of the “training center” of the project. QUESTION: So the face of migration in the future is “African”? Human history has already recorded two “out of Africa” migrations. It is a matter of speculation whether those early migrations were due to economic reasons or, as I suspect, to one of the basic characteristic of primates, curiosity. This century will record the third out of Africa migration, but this time migrants will be pulled by the labor needs of Europe and Asia. 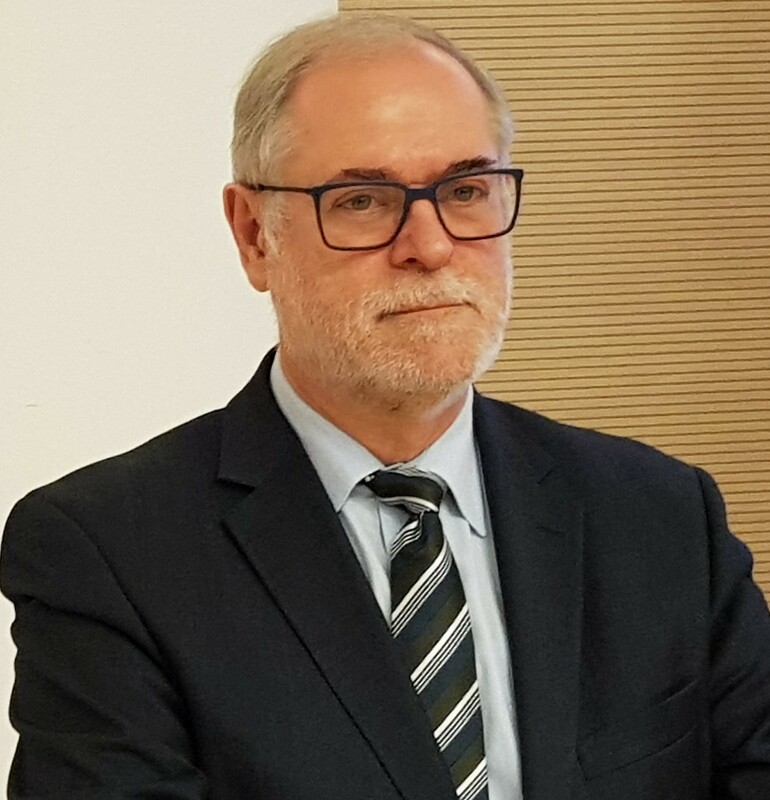 Michele Bruni holds a Laurea in Political Sciences from the University of Florence and a Ph.D. in Economics from the University of California, Berkeley. He has taught at the Universities of Calabria, Bologna, and Modena. He is a Fellow of the Global Labor Organization (GLO) and member of the Center for the Analysis of Public Policies of the Faculty of Economics “M. Biagi”, University of Modena (CAPP). At present, Bruni lives in Beijing where he is Team Leader and Resident Expert of the EU-China Social Protection Reform Project. 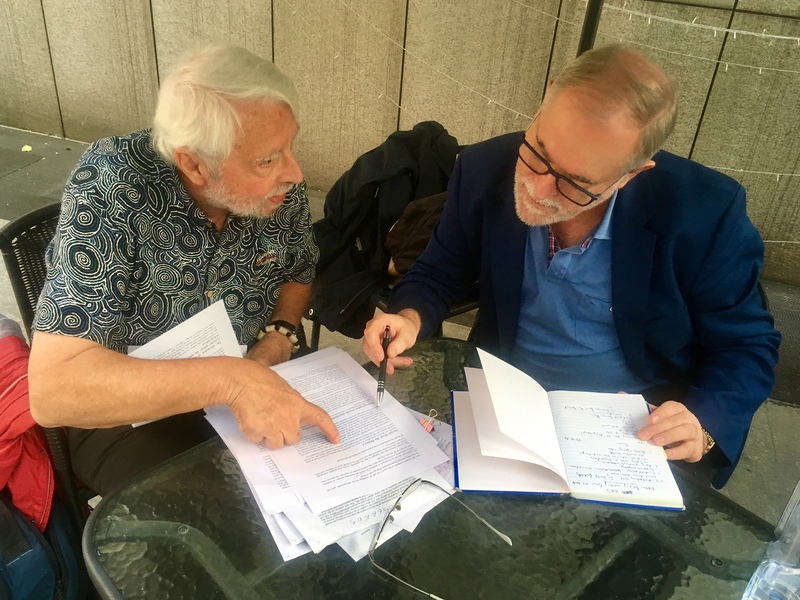 For more than twenty five years he has participated as labor market expert in numerous EU, ADB and WB funded projects in Eastern Europe, Africa and South East Asia countries. In his research, Bruni has focused on the development of stock and flow models and their application to the analysis of labor market and migration. Bruni, Michele (2017), Egypt Labour market report. Demographic trends, labour market evolution and scenarios for the period 2015-30, International Organization for Migration, Cairo. Bruni, Michele (2017), Promoting a Common Understanding of Migration Trends. Analysis and Policies, International Organization for Migration, Cairo. Bruni, Michele (2018), Ageing, the socioeconomic burden, labour market and migration. The Chinese case in an international perspective – Download PDF, GLO Discussion Paper No. 222. Cervellati, Matteo, Uwe Sunde & Klaus F. Zimmermann, Demographic Dynamics and Long-Run Development: Insights for the Secular Stagnation Debate, Working Paper #604, Princeton University, Industrial Relations Section, UNU – MERIT Working Paper # 2016-049, ZEF Discussion Papers on Development Policy #226 & CEPR Discussion Paper DP 11569. Published: Journal of Population Economics February 2017 , Volume 30, Issue 2, pp 401–432; DOI: 10.1007/s00148-016-0626-8. Zimmermann, Klaus F. et al. (2013), Youth Unemployment and Vocational Training, Foundations and Trends® in Microeconomics 9, 1-157. This entry was posted in Interview, Media, Policy. Bookmark the permalink.